But first, what is a Giveback Partner? A Giveback Partner is a business or entrepreneur who joins Kurandza’s cause and pledges to donate a certain amount of business revenue to our work every month. Additionally, our partners help spread the word about our work in Mozambique and they become an integral part of our community. We value long-term relationships with our partners and love to cross-promote and offer exclusive invites to them. Giveback Partners donate unrestricted funds, which are used to address our most pressing needs. These funds have been used to fund our holistic education program, to improve and maintain our partner pre-school, for salaries of on-the-ground staff, and for healthcare of our staff in Mozambique. Whatever the most pressing need, our Giveback Partners’ monthly donations help support these needs and ensure that our work continues making an impact! We launched our Giveback Partnership Program Campaign on March 1st and we’re excited to bring on new partners! We’re looking for entrepreneurs and women-led businesses who have a passion for girls education and women empowerment, and who want to add a giving component to their business model. 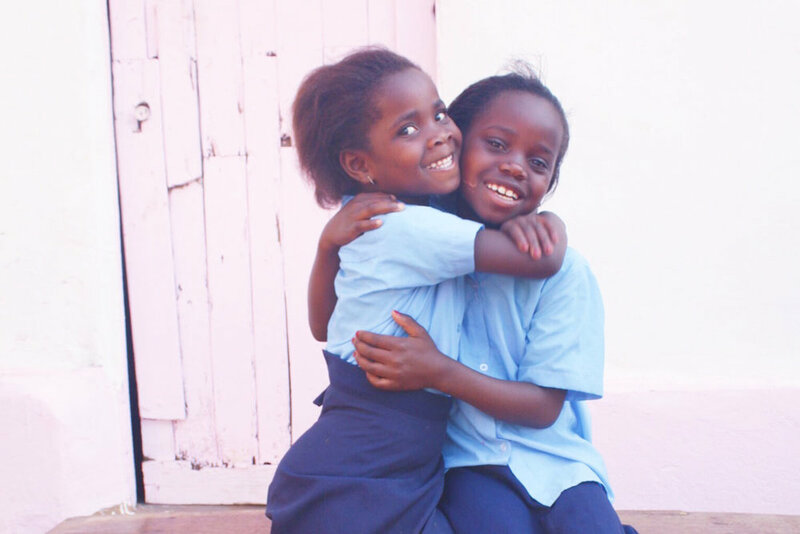 All chosen partners will donate a portion of business proceeds to Kurandza to support girls’ education and will provide their customers or clients with a way to shop/work with them while giving back. Click here to learn more about how to become a Giveback Partner and sign-up here. want to learn more about what it means to be a giveback partner? Click here.